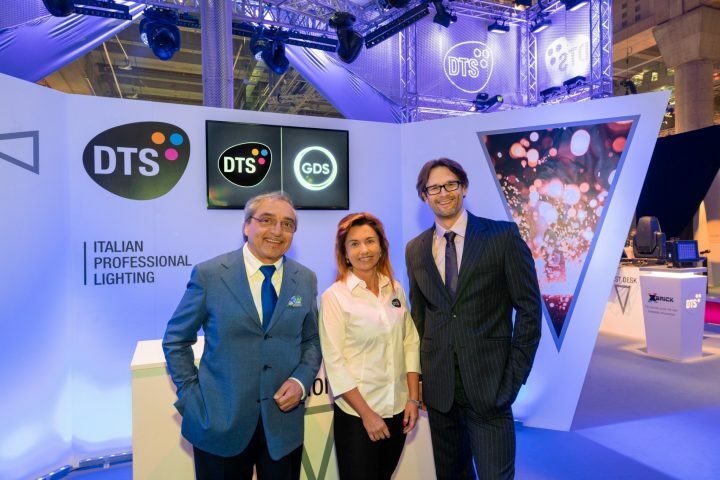 Italian company DTS are present in Frankfurt, here with a completely renovated, welcoming and functional booth, where a series of innovative solutions are exhibited. 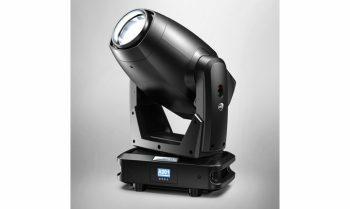 Many of these new fixtures share the pursuit of colour perfection – the latest frontier in lighting research. The RGBW standard, excellent in countless applications, has gaps in the generation of some colour ranges, with peaks on some frequencies and a non-uniform curve. 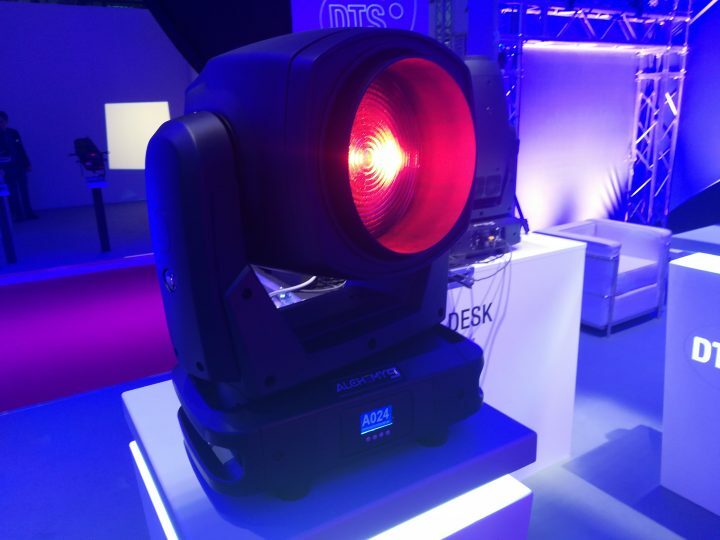 With ALCHEMY 5 – as well as in other new products present here at the fair – DTS uses a different generation of colour mixing, including an alternative choice of LEDs and different control algorithms. This allows for a very uniform distribution of energy across the entire spectrum of visible light. The result is a superior quality of white, and the ability to generate a much broader colour palette, with an unprecedented range of pastel and rich warm shades. The trademark “HQS” (High Qualiy Spectrum) created by DTS, certifies these superior characteristics for its projectors. In particular, ALCHEMY 5 is a new Wash LED ideal for all applications in which colour perfection is fundamental, with superior white quality, extended colour recreation and a wide range of pastel shades. 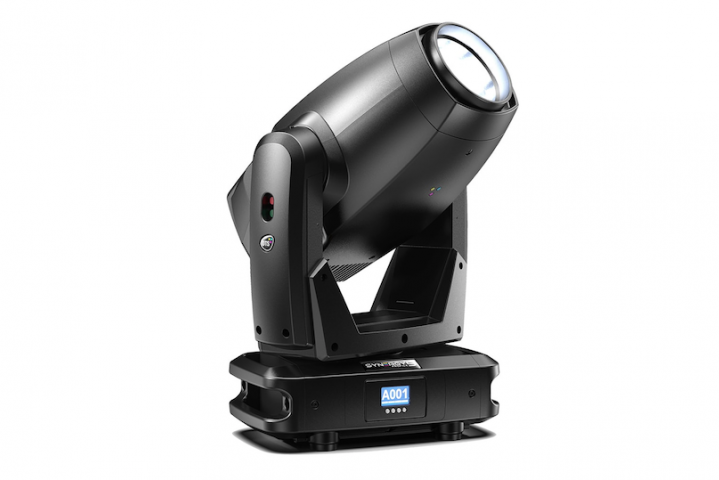 Inside, there is a 6-colour LED source, capable of expressing up to 9,800 Lumens, coupled with a 10 ° – 47 ° linear zoom. The features are completed by the linear CTC of 1,500 K – 10,000 K, an RGB, CMY, HSI or ‘Raw’ colour mixing system (integral management of the 6 colour channels), 100 pre-set macro colorus, Green / Magenta linear balance and the exclusive ‘Hi-Q dimming’ technology for perfect linearity of the dimmer channel. 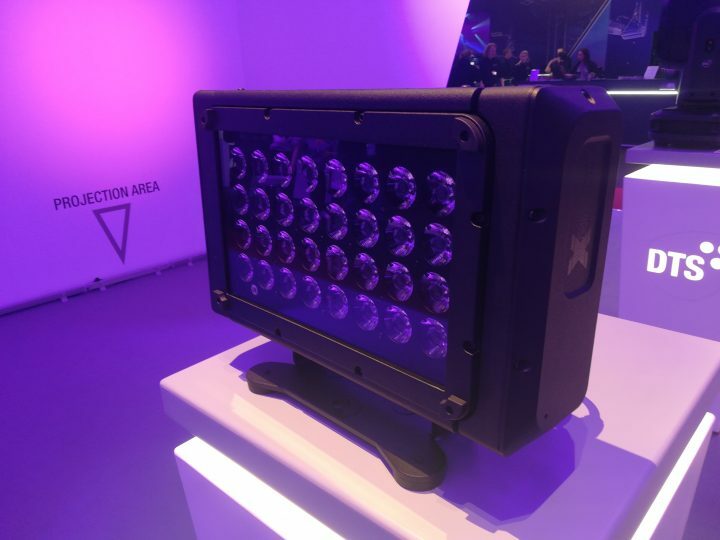 Another novelty is X Brick, an IP65 fixture that differs from the previous version due to the addition of a further line of LEDs, the possibility of dividing the panel into 4 parts, the presence of Hi-Q dimming technology and the presence of the lumenradio wireless module .